At present the benefice is in a vacancy. 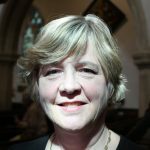 For further information about services, occasional offices and business please contact the Benefice Administrator, Emily Elias at emilyjmelias@gmail.com or 07538 105598. 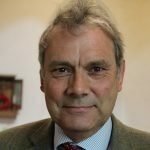 Mark is Vice-Principal and teaches Modern Church History and Theology, Ecclesiology, and Anglicanism and is course director for the Oxford BA and other Oxford degrees except for the MTh. 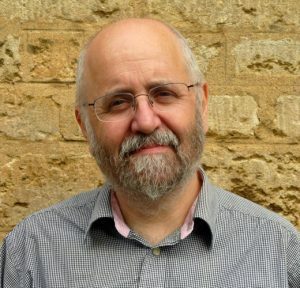 He is also Professor of the History of Modern Theology in the University of Oxford, Canon Theologian of Truro Cathedral as well as assistant curate in the Benefice of Garsington, Horspath and Cuddesdon. He is currently a member of General Synod. 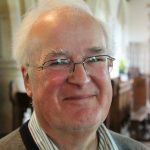 He has written a history of Christianity in Cuddesdon, God’s Holy Hilland edited a book on the history of the College: Ambassadors of Christ. He has written and edited books in many different areas of theology and church history, and is publications officer for Affirming Catholicism. His most recent books are Theology and Society in Three Cities: Berlin, Oxford and Chicago, 1800-1914 (Cambridge: James Clarke, 2014), The Fantasy of Reunion: Anglicans, Catholics, and Ecumenism, 1833-1880 (Oxford University Press, 2014), Anglican Theology (T & T Clark, 2012). 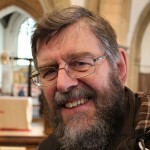 He is also author of many other books including Anglicanism: A Very Short Introduction (Oxford University Press, 2006). Mark was brought up in Essex and Berkshire and studied Politics and Philosophy and then Theology at Trinity College, Oxford and also spent a year in Munich during his doctoral studies. 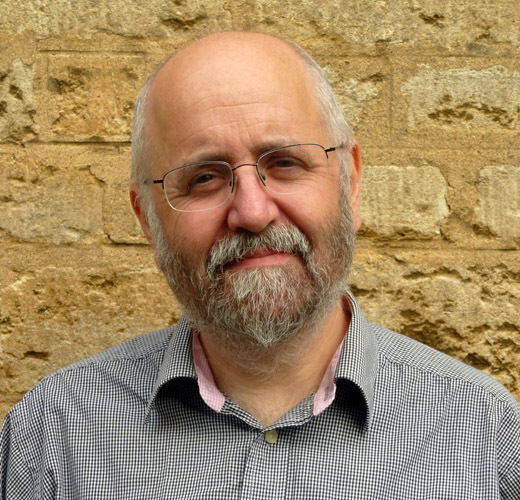 He was Stephenson Research Fellow at the University of Sheffield before he joined the staff at Cuddesdon in 1992. 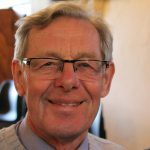 Mark trained on the Oxford Ministry Course and was ordained in 1994. He is married to Linda and they have two grown-up sons. He likes travelling, cooking, good food, films, theatre and contemporary music.